It is hard to believe that that end of 2013 is already here. 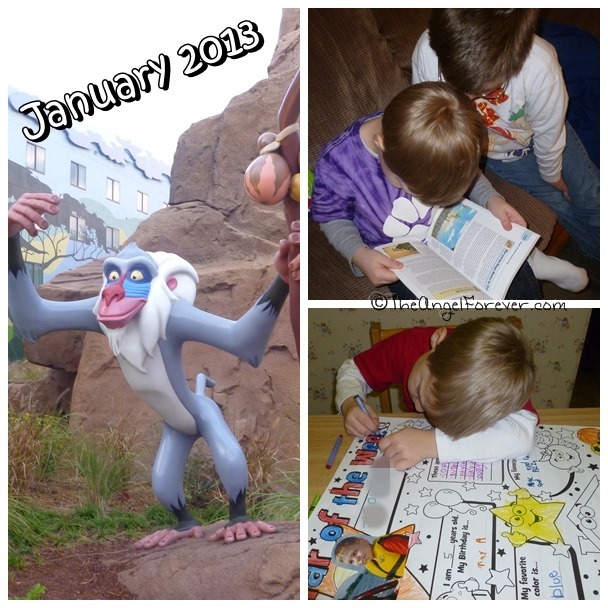 Looking back at this year, it is difficult to focus on a theme. There were many ups and downs, but I really feel that my growth as an advocate was huge and a major accomplishment over the last 365 days. 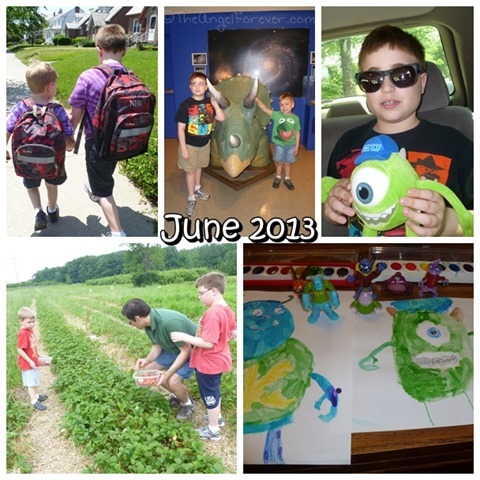 Here is a trip down memory lane of the year that was 2013. After coming back from the opening of New Fantasyland in December 2012, Disney was on my mind in many posts about Mickey listening, Mickey bars, magical roller coaster moments, and more. Over winter break, JSL finished up his project and got to be Star of the Week in Kindergarten to begin the new year. An event that left me numb inspired a therapeutic post where I was very vague. A few weeks later, something big happened and most of this made a bit more sense. The boys had fun helping me review a lot of books, but they were especially in love with iPad Apps for Kids For Dummies. This was the month where the kindergarten kiddo celebrated 100 days of school. We had fun putting together his project. February also marked my sixth year of blogging. My have I come a long way from those first days. A favorite activity from the winter months was definitely when we made slime. 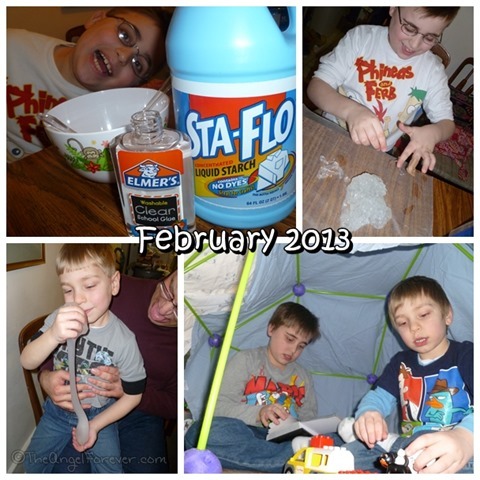 The boys spent hours playing and exploring for days and also enjoyed making a fort in our living room. 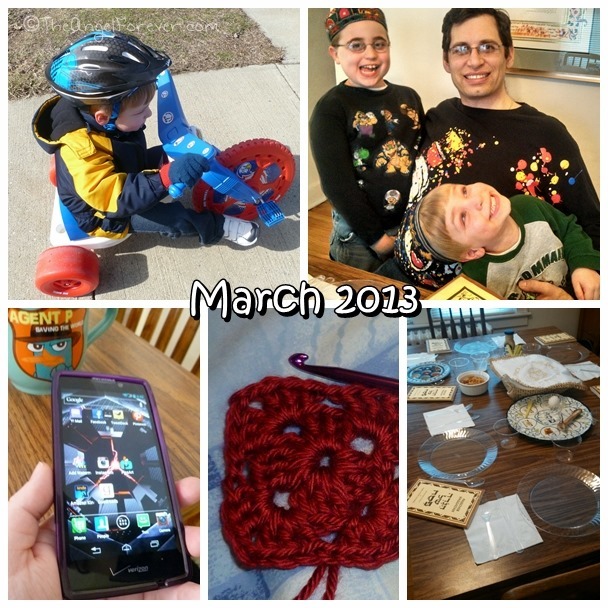 A goal for 2013 was to learn to crochet. It was something I had tried in the past, but this time I got it and I have not stopped hooking. By March, my role as an autism advocate really kicked into high gear. 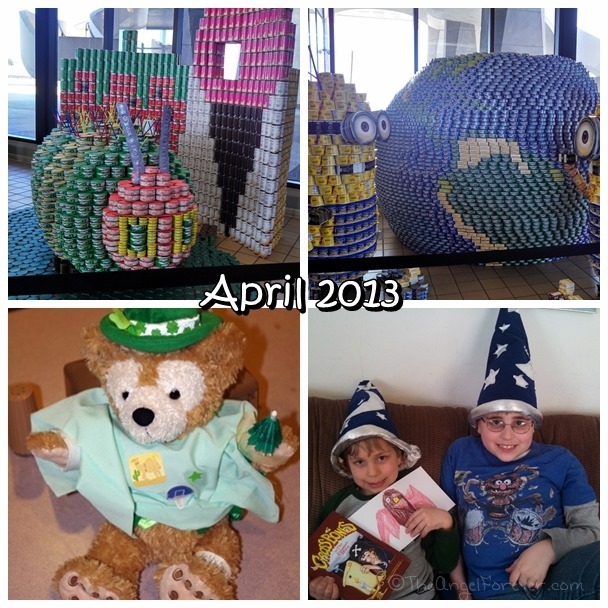 Major changes meant that I was reflecting on the simple wishes I had for my son. Passover was also a big part of March and preparing for the Seders at our house took a lot of time. Of course, even during Passover we were able to be silly and enjoy the time together. Big news arrived when I was asked to join the Verizon Lifestyle Bloggers. This has been an amazing experience thanks to The Online Mom and Verizon. We all had a fantastic time visiting the Canstruction exhibit at the New York State Museum. I know this will now be something that we try to get to each year because the items the teams made were amazing. This was the first year that I wrote about World Autism Awareness Day because NHL was diagnosed after this in 2012. It was a bitter sweet day where I noted the need for educating people so they can understand more. Community events were a big draw for us when we went to the Teddy Bear Hospital. The kids loved exploring, learning, and having fun with the medical students. Our love for authors and illustrators came alive when we went to The Albany Children’s Book Festival. The boys had a blast meeting new authors and illustrators and adding to their must read lists. We celebrated Pigeons birthday and JSL absolutely fell in love with Mo Willems and his books. Elephant and Piggie books became his absolute favorites. My baby turned six and we celebrated his birthday in style at school with Never Land Pirate cupcakes. Crocheted granny squares had taken over my world by May. I was almost finished making squares for my first ever crochet blanket. When family came to visit to celebrate JSL’s birthday with us, we went to miSci and loved it so much we became members. We finished celebrating JSL’s birthday with a friend party at Jo-Ann Fabrics and Craft Store. The pirate theme party was amazing and we know this location is perfect for future events. The boys went with us to their first rally. The One Voice United Rally for Public Education rally was an experience we will all remember. It also launched my desire to do more in advocacy which would come even further alive in September. The end of fourth grade included a fieldtrip with NHL to a historic farm in our area. Although it was a miserably rainy day, we had a lot of fun learning together. The kindergarten kid finished his first year in school and was so upset to be finished because he loved his teachers. 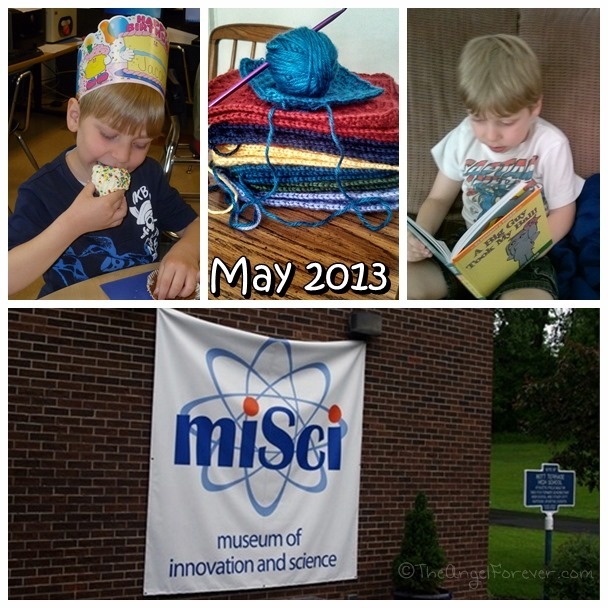 As the summer began, we spent a lot of time exploring the Museum of Innovation and Science with our membership, especially when NHL got his braces. The kids enjoyed trying everything and visiting with the new dinosaur exhibit. There was so much more that happened in the second half of 2013. More of that to come in a second post. What were your favorite memories of the year gone by? Please share below or leave a link to one of your favorite posts if you blog.